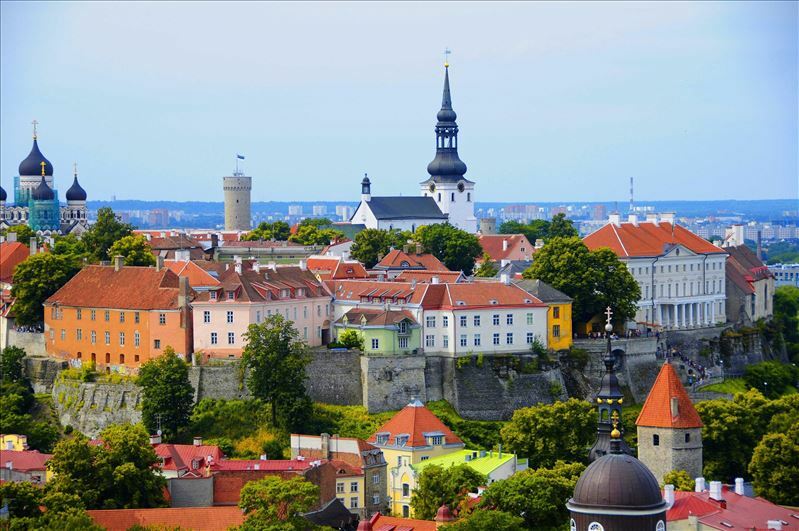 Estonia is one of the safest countries in the world. Estonia is an e-society: e-tax, e-parking, e-school, e-living, etc. Still thinking about entering a university in Estonia? • English is widely spoken. All universities have the opportunity to get FREE TRAINING! A Dora Plus grant may be awarded to a undergraduate or doctoral student. The scholarship for foreign undergraduates is 350 euros per month. For PhD grants, the scholarships amount to 660 euros per month. 4) mobility grants for researchers and teachers. Wait for detailed ads for each university in the following publications !! !